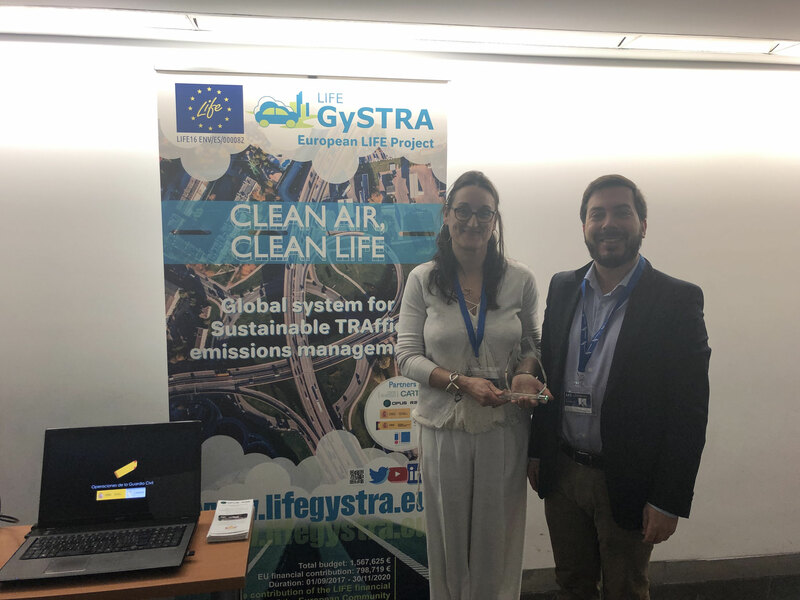 After the great results of the CORETRA project, the European Union decided to award Opus RSE and its consortium a LIFE project, named GySTRA. 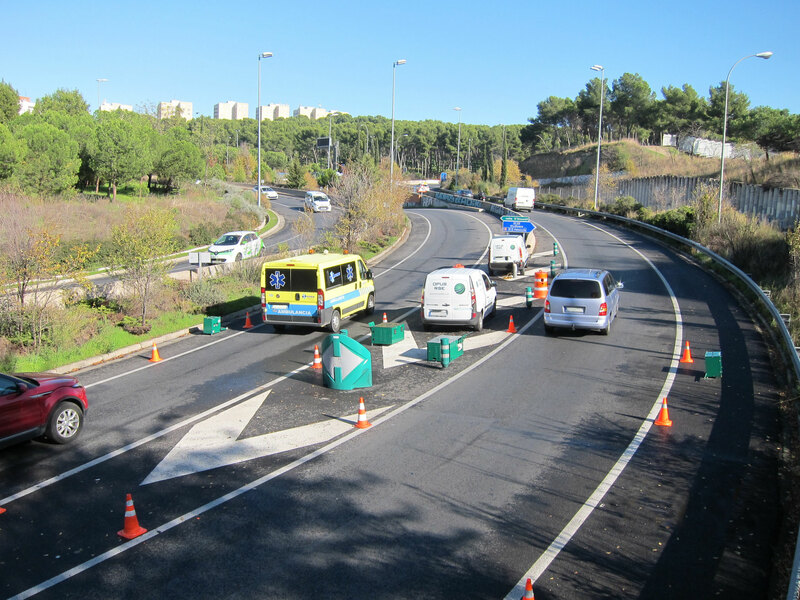 During this project, two RSDs will be continuously measuring traffic emissions in Madrid for two years. 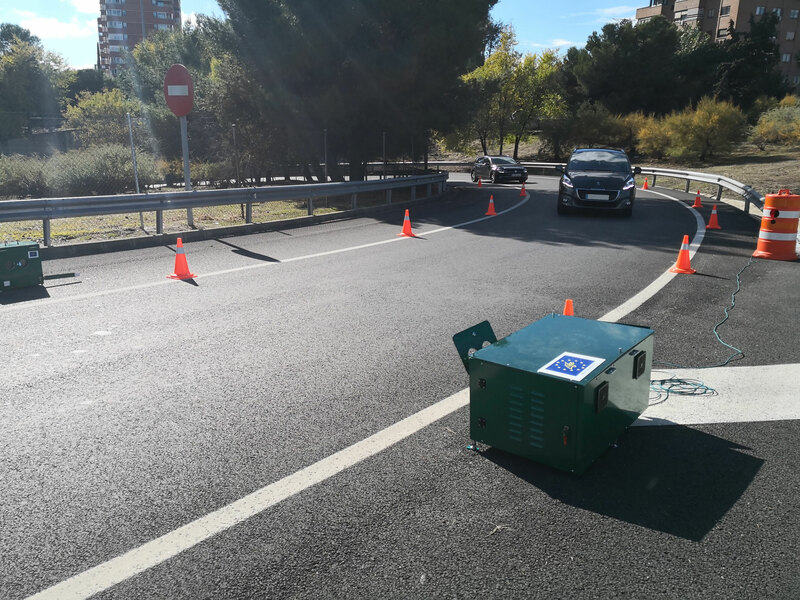 This continuous monitoring project is going to be very important, as it will allow us to know the temporal evolution of real-driving emissions over a long period of time. 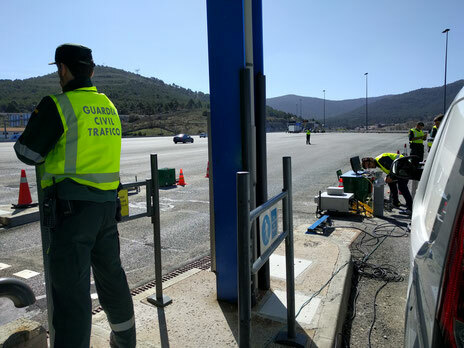 In addition, the huge amount of data to be collected will serve to analyse extensively all the parameters and characteristics associated with traffic emission levels. 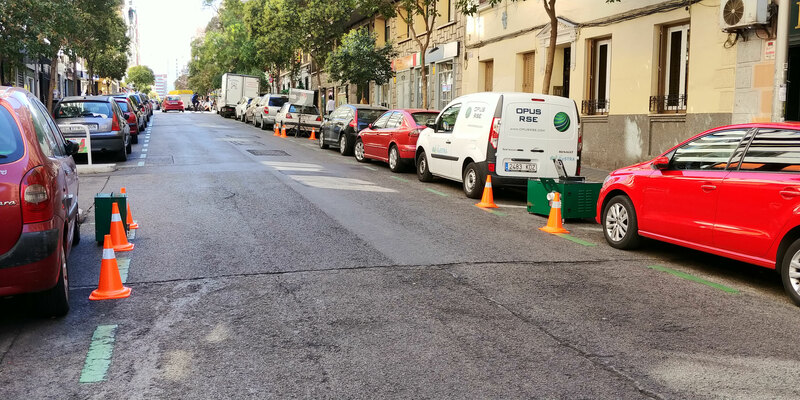 We have measured the real emissions of more than 320,000 vehicles so far! 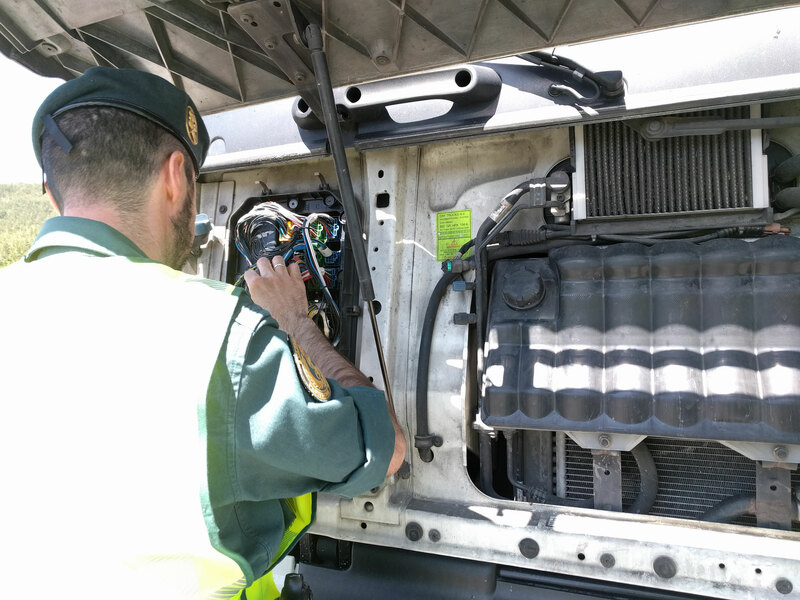 We are controlling the real emissions of circulating vehicles in many locations of Madrid. Our system is being used by the Guardia Civil, a national police authority in Spain, to find in real time trucks that have their SCR (Selective Catalytic Reduction) system tampered with. 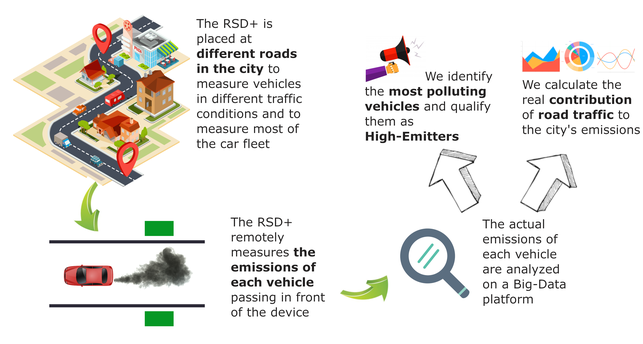 The RSD+ measures the emissions of each truck. If they surpass a certain limit, the police immediately pull over the truck and inspect it. Thanks to the LIFE GySTRA project, Opus RSE has collaborated with the Spanish National Police (Guardia Civil) to find in real-time manipulated trucks and denounce them on the spot. 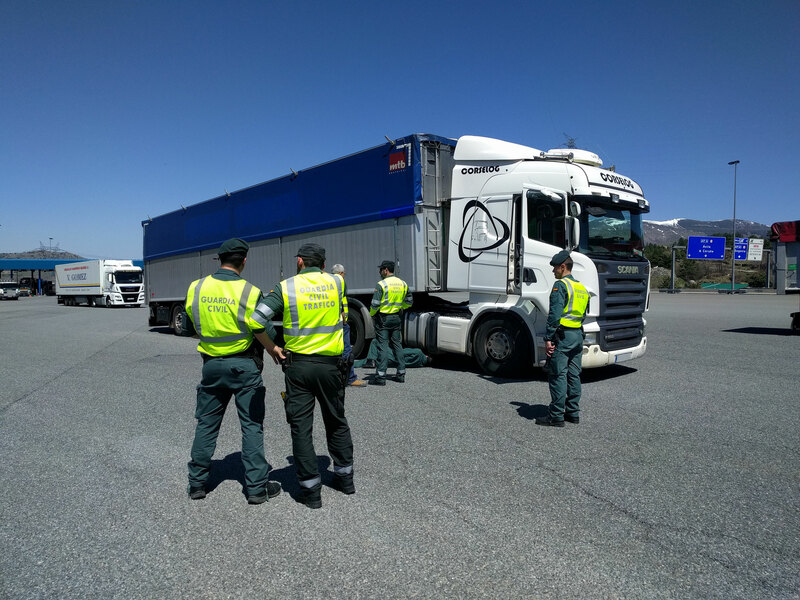 In addition to individual complaints to truck drivers who were discovered during inspections, four people face criminal charges for modifying an entire fleet of trucks. This is the first time the remote sensing technology has been used in Europe to fine and report environmental crimes. 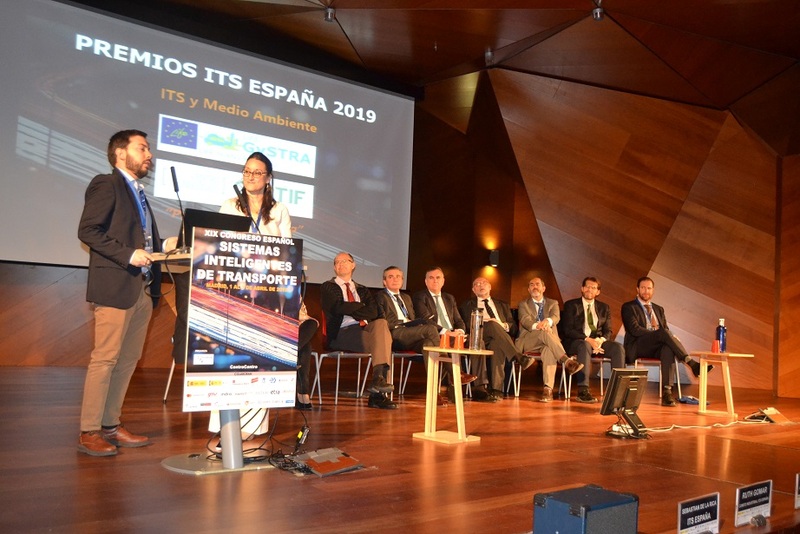 The LIFE GYSTRA project has received the ITS award in the environment category during the ITS Madrid 2019 conference. This award recognises our commitment to controlling pollution produced by vehicles in cities and recognises the successes achieved to date.